Are Women of Color Ever Treated as Equals in Sports? Imagine living in a world that allows you to express your emotions without judgment because you’re a woman. Imagine living in a world that doesn’t tell you how to act, dress, or think because you’re a woman. Sorry to burst your bubble ladies, because that world doesn’t exist. We, as women, are constantly scrutinized if we don’t fit into the societal standards of how women should express themselves. “Act like a lady,” they say. From the start of grade school, gender inequality has been instilled in our minds. It follows us up through college and manifests itself into our careers. Try coupling that with being a woman of color. Women of color are faced with gender and racial inequality on a daily basis, unfortunately, even when it comes to their professions. The sports profession is definitely no stranger to exhibiting these inequalities. 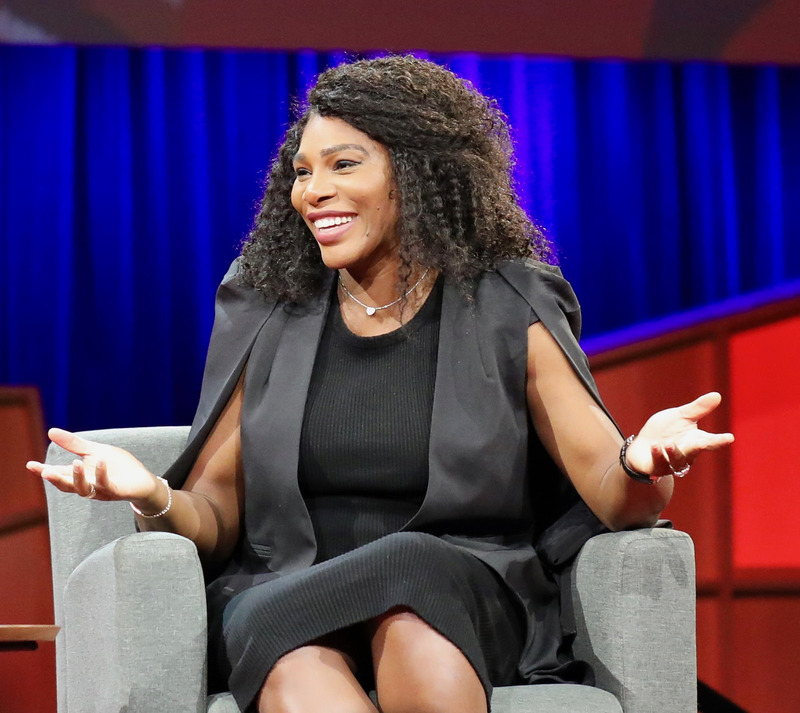 Days following the release of the Colin Kaepernick Nike ad, Serena Williams was accused of cheating at the U.S. Open Women’s Final by the umpire, Carlos Ramos. She received a violation during the match, which eventually ended with her losing the U.S. Open. She then received a second violation after throwing her racket on the ground, due to missing a shot. Mind you, that’s a normal reaction. These two violations then turned into a penalty. Yes, believe it or not, Williams was docked a game for simply showing emotion. We’ve seen male tennis players, time and time again, yell and curse during sporting events, without being given a violation. Williams showed the same type of passion shown by her fellow players over the years, but that didn’t matter. The men who came before Serena weren’t penalized, but she was. Why? She was being too “unlady like.” *Insert eye roll*. We’ve repeatedly seen men getting praise for “being a man” because they stood up for themselves. When a woman of color does the same thing, she is basically told to sit down and be a lady. The double-standard is alive and well. Women of color aren’t treated as equal in sports. When the same type of incident results in praise for one party, but abuse for the other, it is imperative that we call the hypocrisy out. The only silver lining from this debacle is that Williams hopes that this incident will start a conversation and serve as an example. What Does a Survivor of Sexual Assault Look Like? What Does Legalizing Weed Mean for Canadian Muslims?